CityScope Net provides Windows PC networking, software installation, troubleshooting onsite and remotely. Install and Uninstall Software, Anti-Virus, Anti-Malware, Outlook, Adobe Products, etc..
We can come to you within the Pasadena/Houston area at $120.00 per hour. This includes drive-time to and from your business or residence. We mainly service Pasadena, Deer Park, and La Porte Texas areas. We can also travel to Kemah, Seabrook, League City, South Houston, Pearland, Friendswood, Channelview, and Baytown. To Toubleshoot online remotely, you would need to establish an account with CityScope Net and have a credit card on file. Call for an appointment at 713-477-6161 or contact us by email. 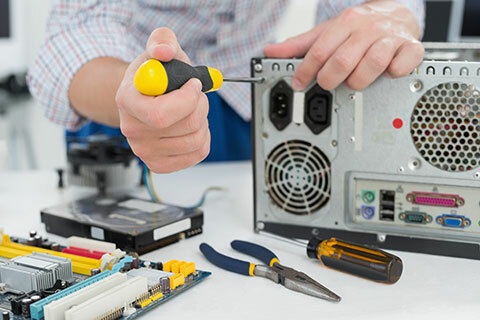 Need to replace a hard drive, power supply, save or move data between two pc's? Give us a call or contact us today! Our rates are $100.00 an hour to work on your computer issues if you drop off your computer at our Fairmont Parkway location or we work on your issues remotely.